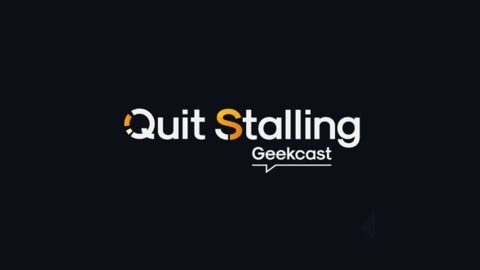 QS Geekcast 092 - Game of Thrones Ep 1, Love, Death, and Robots part 4, and Star Wars News! Is The Emperor back in the galaxy? Could a KOTOR TV show become the Game of Thrones of Star Wars? Who dies and who lives, on season 8 of Game of Thrones? Today we also recap 3 more episodes of Netflix's Love, Death + Robots, as well as the first in the final 6 episodes of HBO's Game of Thrones! 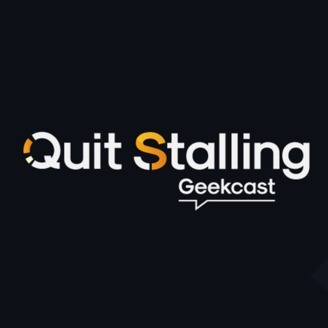 QS Geekcast 091 - Disney +, Detective Pikachu's Casting line, Shazam! Review, Love, Death, and Robots part 3, and more! QS Geekcast 090 - Love, Death, and Robots part 2, trailers, and news!